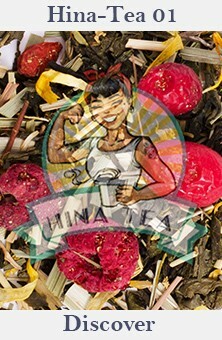 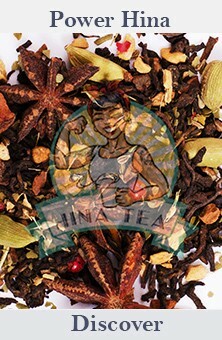 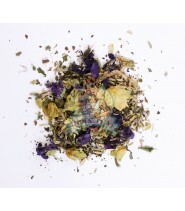 Discover all our Hina-Tea herbal teas! 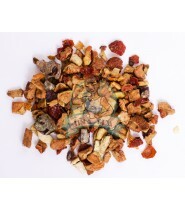 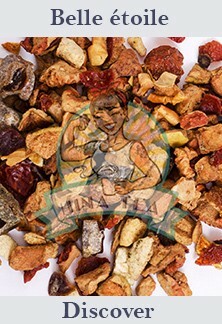 Often used as remedies, Hina-Tea herbal teas are brought up to date with their multiple flavors. 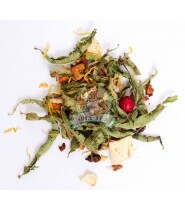 Enjoy all the benefits of herbal tea!